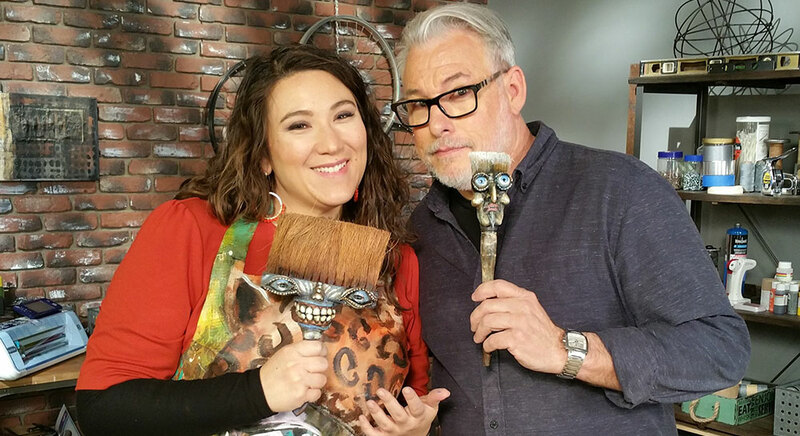 Michael deMeng has a project entitled “good brushes gone bad”; as discarded brushes are the actual base of strange creatures out of Apoxie Clay! 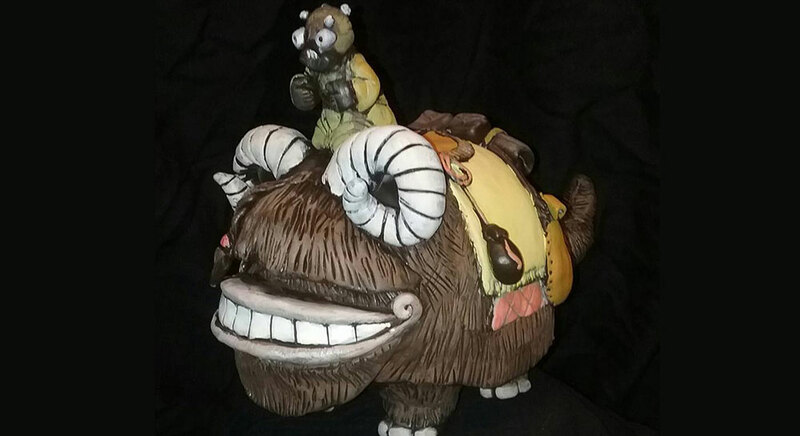 Order Apoxie Clay! 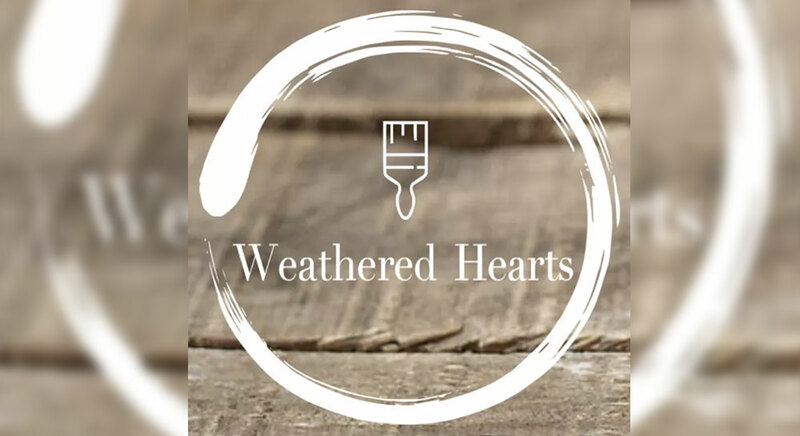 Brushes are the first tool for many artists or are they? Host Julie Fei Fan Balzer opens with a Vincent Van Gogh inspired painting where she loses the brush in favor of a straw. 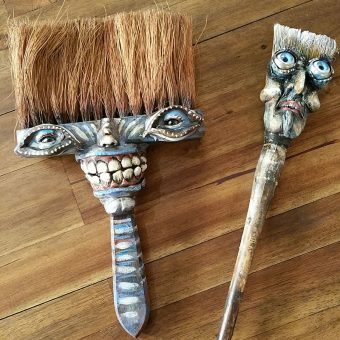 Then Michael deMeng has a project entitled “good brushes gone bad”; as discarded brushes are the actual base of strange creatures. Check out Michele Petno and her newest mosaic video course “Amazing Mandala Style Mosaic” available at www.MosaicMadeEasy.com . 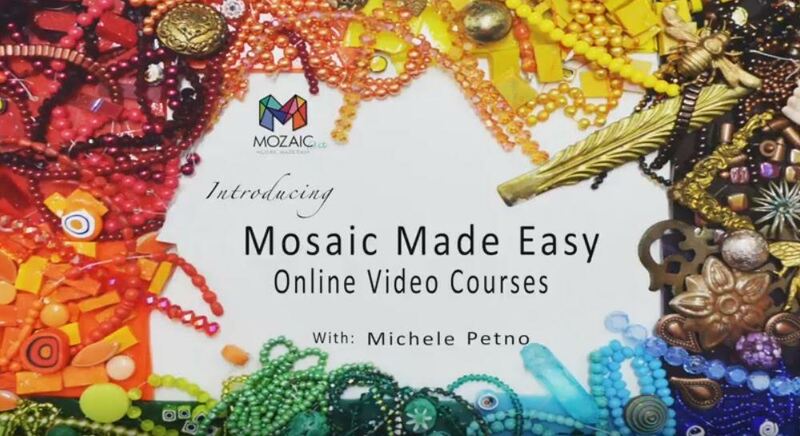 Don’t forget to subscribe to my YouTube station at https://www.youtube.com/c/MosaicMadeEasy for free INTROS to all classes and future courses. Watch the FREE mosaic safety video now!